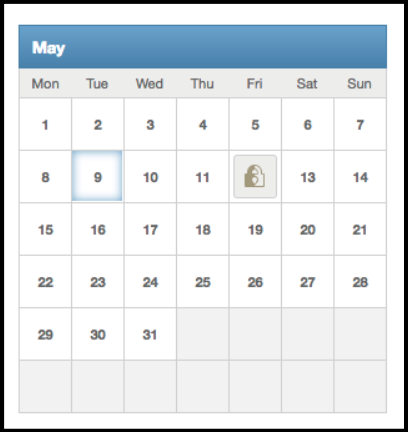 On the company planner the administrator can lock down a half day or full day. 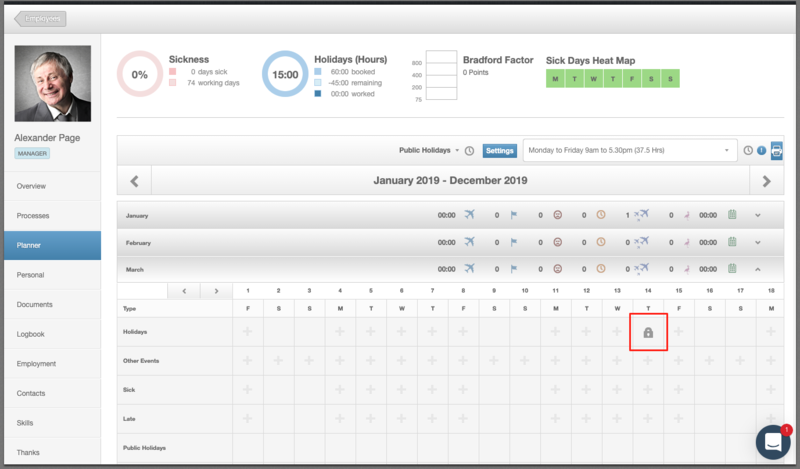 This means if the morning of a particular day is locked, the employee would only be able to book the afternoon off on that day and vice versa. 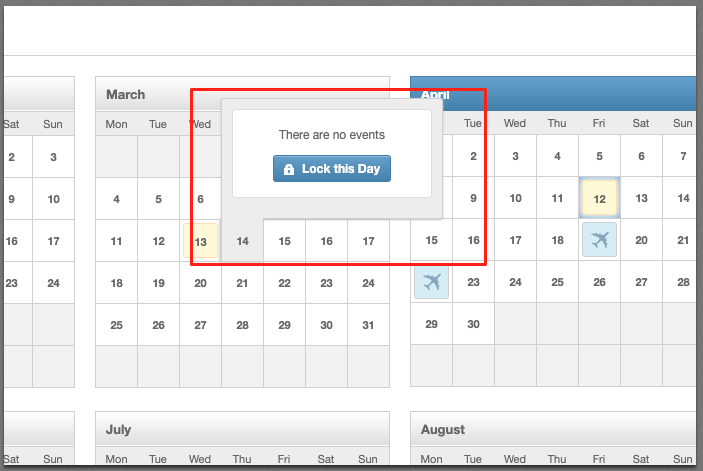 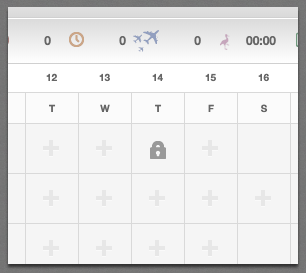 If an employee now tries to book a holiday on the day (or part of the day) that is locked, it won't let the request go through.